What two insights could guarantee your copy to rank in organic search results, after all? You’ll find that out in just a moment. Side note: Another metric worth paying attention to is the keyword difficulty. Although I suggest you to consider it in the context of the actual SERP, rather than as a stand-alone metric. Next, run your keyword through the SERPChecker. You’ll find the information you need there. So, here’s the result for “small business CRM”. Before we go through different information on it, let’s chat about any assumptions you may have about the keyword quickly. 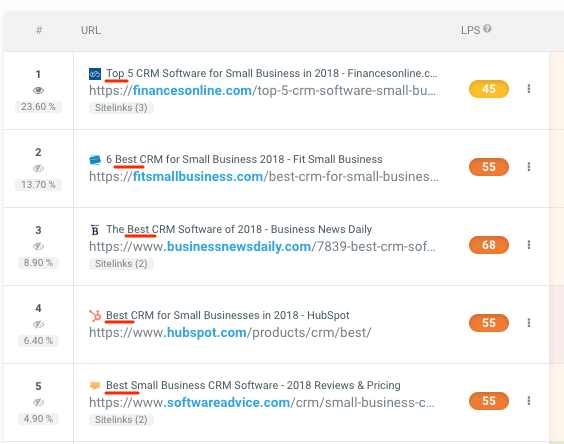 Because if you ask me, I’d imagine that searching for “small business CRM” would reveal pages of companies offering such software. But that’s not the case with this SERP, is it? They include a list of CRM vendors. See? They all promise to show you some best small business CRM products. The above tells me that Google, most likely, considers this to be a commercial phrase. 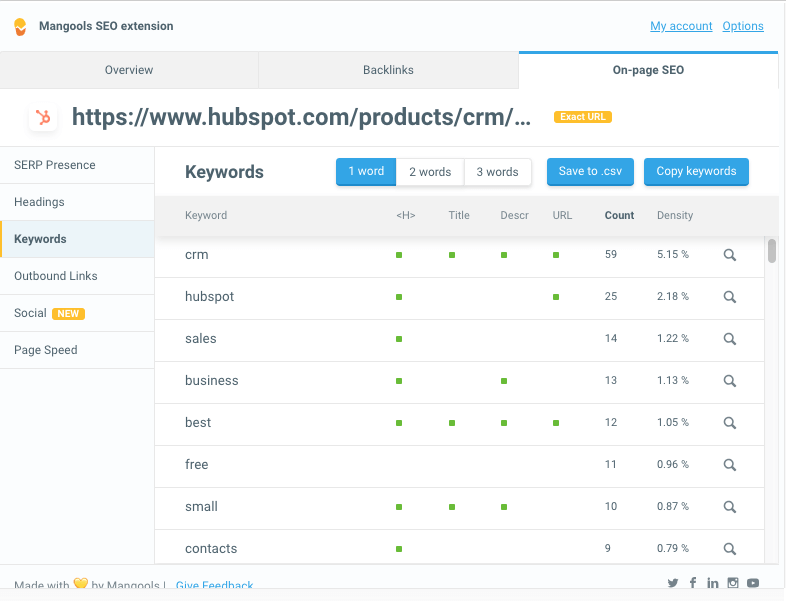 According to the search engine, anyone searching for this keyword would want to discover CRM vendors and compare their offering. And so, based on the above, I know that to rank for this phrase, my content would have to target its intent and deliver similar information to the others in SERPs. Fun fact: Hubspot uses this approach in their SEO strategy too. Note that, in spite of offering a CRM product themselves, they target the phrase with a list of best CRM vendors. And so, as the first thing, look for the types of information Google displays at the top of SERPs. This way, you’ll identify the intent behind your keyword. Or at least, the intent Google considers for it. I go deeper. I analyze what types of content rank on page one. It’s simple in the case of our test keyword. Most of the ranking pages are blog posts. But you may find that other phrases return different content types. If that’s the case, focus on the top five results, and target a similar content type. 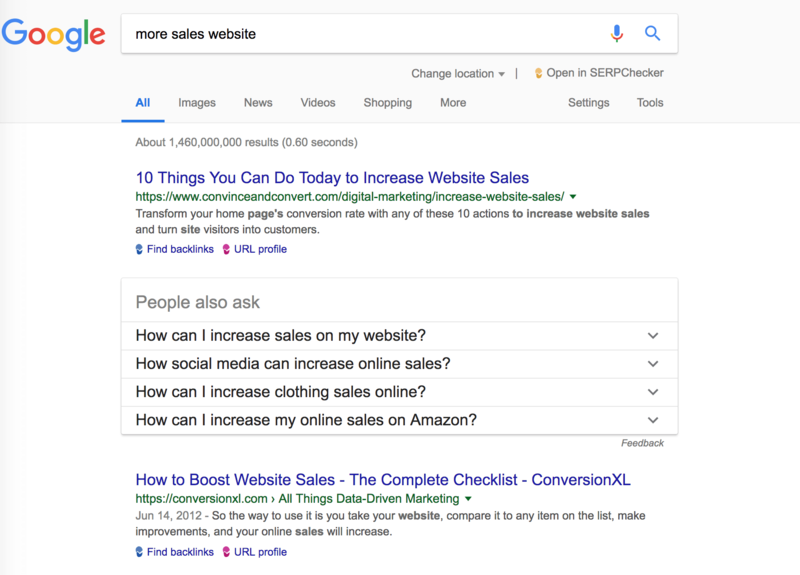 Featured snippets, people also ask, related searches and other information Google displays could reveal more about what content to write for your keyword. For example, the answer box suggests the opportunity to appear on the position zero. The “People also ask” section will show you the most common questions associated with your keyword. So, will “searches related to…” and many other SERP elements. Review the SERP thoroughly to collect all this information. Finally, skim through the top-ranking pages’ headlines. Look for common words or other patterns that you could replicate in your content. For example, all pages ranking for our test keyword take a common approach. See? As the last thing, visit top-ranking pages to analyze their content’s structure. What subheadings they include. Do they push the keyword or focus on engagement? How deep do they go into the topic? I admit – this is a manual process. And it does require some training. But keep going. In time, you’ll learn to spot common threads on those pages. You can do this manually, but I prefer to use the Mangools Chrome extension. 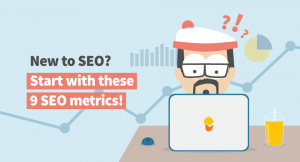 One particular feature comes in handy here – the On-Page SEO analysis of keywords on any page. 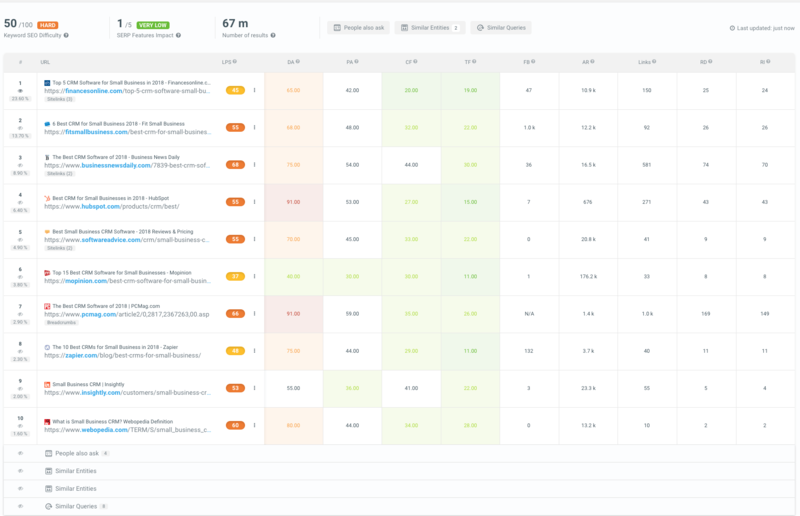 Here’s how it looks for the Hubspot’s list of best CRMs. Note how you can switch between one, two and three-word keywords. Use it to get the full picture of how they optimized the page. 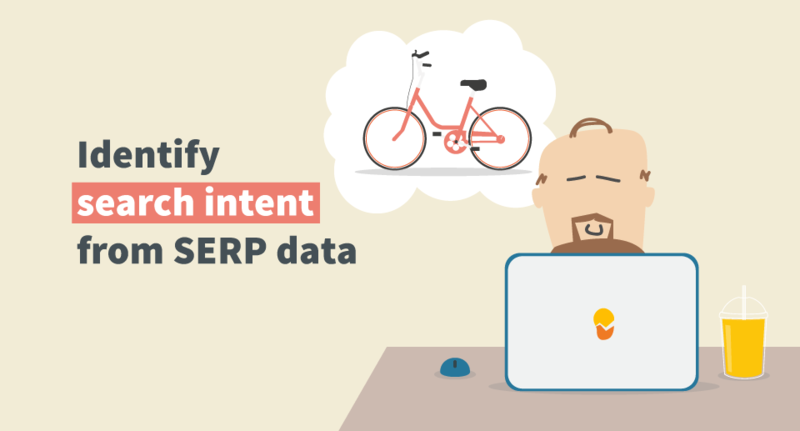 Now you know how to discover the search intent behind your keyword. And also, what the content you need to write to rank for it. Pawel is a freelance SaaS copywriter specializing in writing actionable, SEO-focused copy that attracts rankings, traffic, and leads. 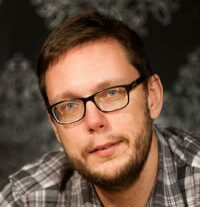 Before becoming a professional copywriter, Pawel spent over 5 years working as an in-house SEO.